So you have a pretty website…can anyone find it? Webcore Interactive is an Indianapolis-based SEO company that goes beyond what you might normally expect from a search engine optimization provider. Every day, thousands of potential customers are searching for your product or service. If your brand is not visible in the search engines, you are missing out on hundreds, if not thousands, of leads and potential customers. Webcore Interactive uses cutting edge seo technology and 10+ years of experience to analyze, explain, and strategize an seo and Internet marketing plan that is customized for the success and growth of your business. We also get to know your business and industry inside and out. 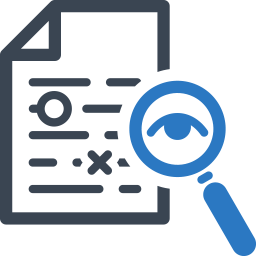 Our advanced competitor analysis will tell us exactly why your competition may be ahead of you and how we will put you ahead of them. There are hundreds of factors that go into effective seo…and we know them all. Contact us today to transform your website into a selling machine. 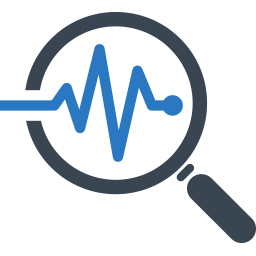 We conduct a deep analysis of all seo factors on existing websites and fix the ones that are affecting your search engine visibility. All successful marketing strategies start with an optimized website. We use cutting-edge seo technology to analyze critical off-page factors such as inbound links, social signals, content, etc. Our experts will use this data to develop the right Internet marketing strategy to put you on the path to success. Webcore Interactive creates high-quality content designed to engage your target audience and increase your brand’s authority. 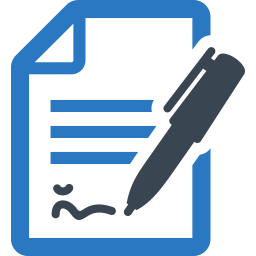 Our expert seo writers develop content that turns readers into active leads. Not every link is created equal. We build high-quality, relevant links to your web properties to increase rank, authority, and relevance. Improper link building can actually harm your website. 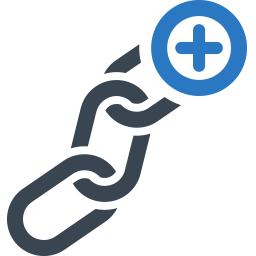 We remove and replace bad links with newly built, high-quality links. 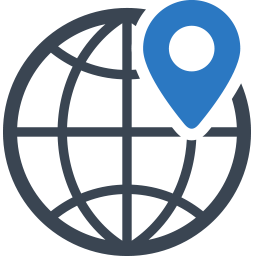 Local seo is critical for businesses servicing a specific geographical area. We help customers find your business in local listing searches. We are able to target by country, region, state, metro, city, postal code or any other specific service area.